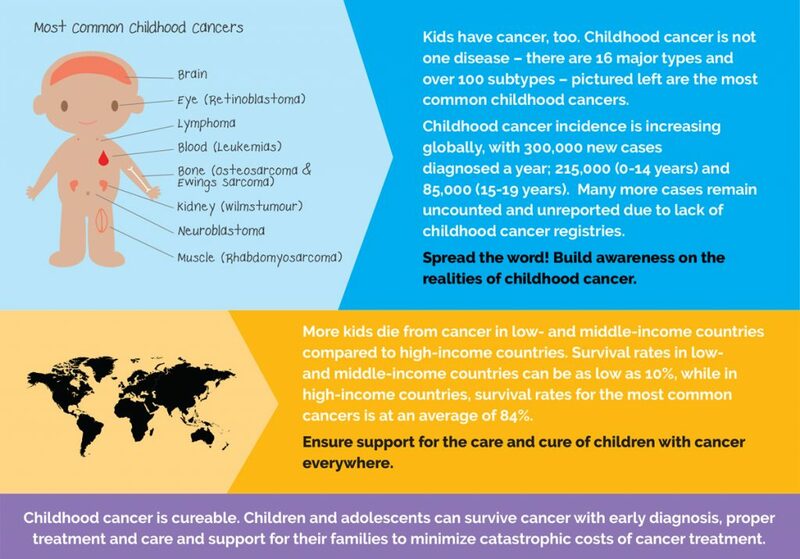 How can you get involved this International Childhood Cancer Day? Tags: cancer, childhood cancer, Childhood Cancer International, Children's pallaitive care, ICCD, ICPCN, International Childhood Cancer Day, paediatric palliative care, pain and symptom control, pediatric palliative care, and WHO. 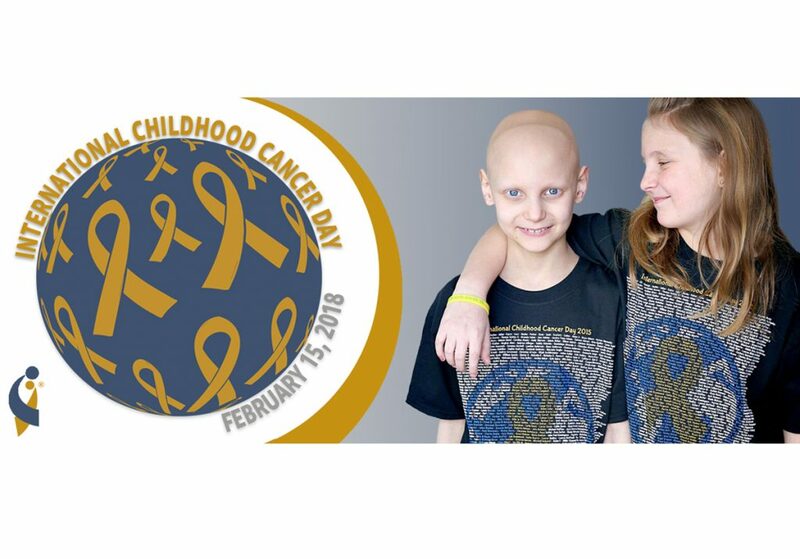 International Childhood Cancer Day (ICCD) is celebrated worldwide on 15 February. This year the focus will be on reducing cancer and treatment related pain. ICCD is a global collaborative campaign to raise awareness and promote an increased appreciation and deeper understanding of the challenges faced by children and adolescents with cancer, the survivors and their families. 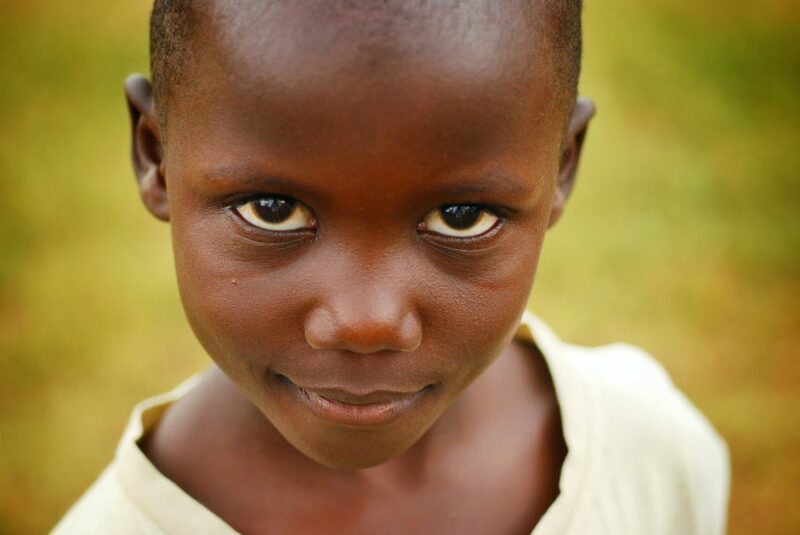 ICCD raises awareness of the need for more equitable access to treatment and care for all children with cancer, wherever they are in the world. The global incidence of childhood cancer is increasing. Globally more than 300,000 children are diagnosed with cancer each year, 98% of whom live in middle and lower-income countries. As much as 80% of childhood cancer is diagnosed too late, when treatment is not available or does not exist. 30% of children under 16 year who died in 2015 experienced serious health related suffering. How can you get involved in ICCD? There are several ways in which you can play a part in achieving the goal of ICCD. 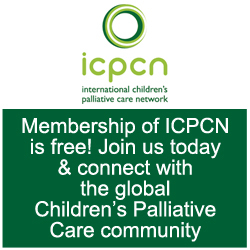 Educate: The 2018 release of the WHO guide Integrating palliative care and symptom relief into paediatrics has been welcomed by the Board of Trustees of the Childhood Cancer International. You are encouraged to download and share this guide with health care professionals, colleagues, health care planners and managers. Add a frame to your social media profile: You can raise awareness about the need to reduce cancer and treatment related pain by participating in the #NoMorePain Campaign and using the ICCD Facebook Frames found here. Please use the hashtags #NoMorePain and #ICD2019 when posting on social media platforms. Tell the story: If you know of a child diagnosed with cancer who experienced pain, please share your story by sending an email to admin@cci.care and include permission for this to be shared on social media and in advocacy messages to WHO. You can find out more from the ICCD website.